Get together with friends and make art! 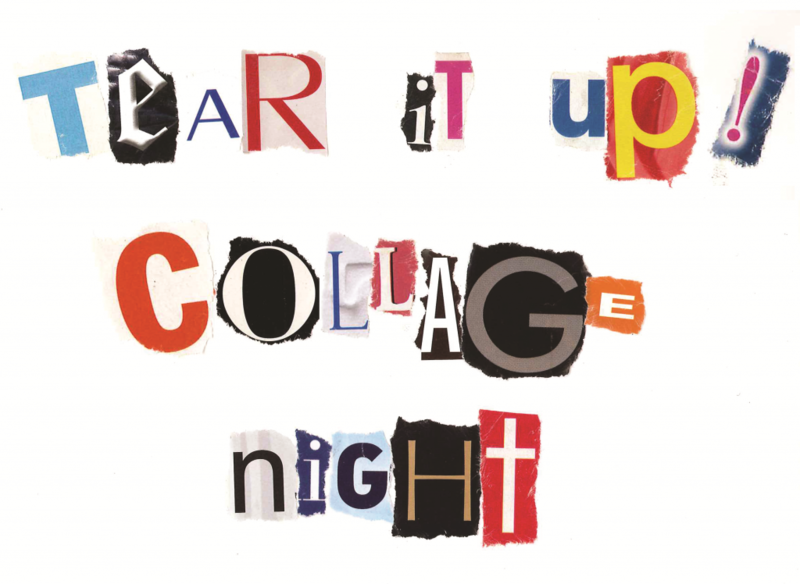 Cut and paste while you chat, listen to a live DJ, dress up to pose for art history selfies, and share a drink at our Collage Night social. This free event is for artists and art lovers to gather in the Art Gallery spaces for a fun art night. The Gallery opens its vast collection of cool collage materials to lead a hands-on collage-making night for adults inspired by The Decameron Revisited. See some samples and demonstrations with gallery staff on how to cut and paste unique works of art by tearing up old ones. Work on solo or collaborative collage works while listening to Guest Artist DJ Beaubien spin some tunes. Take a break to dress up in our costumes based on the art historical works in the gallery to capture your own artistic selfies! Quick casual tours of the Adad Hannah exhibition will be available upon request throughout the evening. All collage materials provided. Open to creatives of all skill levels. FREE ADMISSION, but seats are limited. Reserve your spot here at Eventbrite. After over a decade as a house music lover and supporter of the local scene, DJ Beaubien was born in 2012 when Lila Bujold made the move from the dance floor to the DJ booth to preserve the soulful house sounds she found disappearing from Vancouver. Her sound mixes the best promos and classics with an uplifting and inspirational vibe. Soulful vocals, happy keys and rich bass lines bring depth and warmth to her mixes. 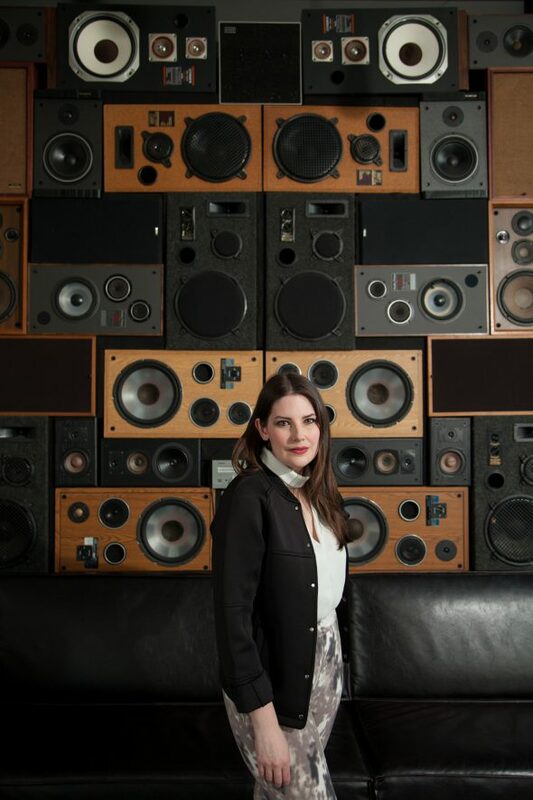 Beaubien holds a 5-year strong residency at The Distillery Bar, where she mixes the “sounds of the future past” including jazz, rat pack, bossa nova and soul classics. She also had the honour of being the Official House DJ for the Vancouver Street Dance Festival in 2016 and 2017 and hosts the online house music radio show Carte Blanche, mixed live every Saturday 4-6pm PST from Save On Radio headquarters in Vancouver’s Downtown Eastside.